QUICK JUMP: Contestants Pageant Information How to compete in Miss Wyoming's Outstanding Teen 2014? Miss Wyoming's Outstanding Teen 2014 is Addison Treesh! She will go on to compete at the Miss America's Outstanding Teen 2014 pageant! 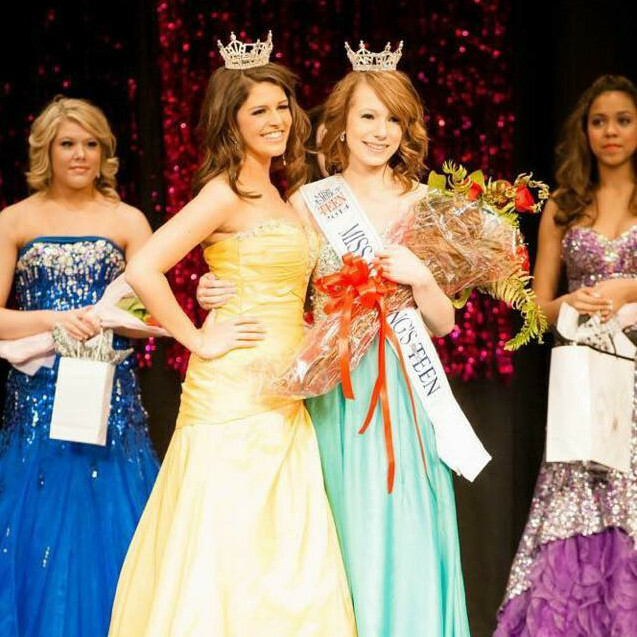 How to compete in Miss Wyoming's Outstanding Teen?